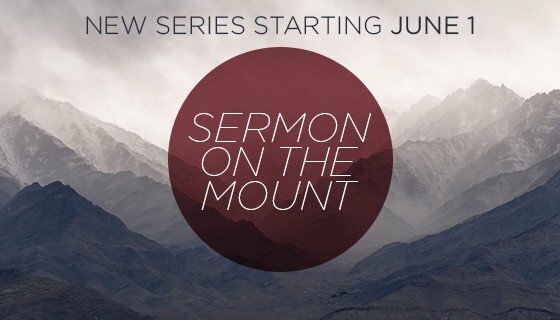 In June we will begin a journey to examine the largest single collection of the teachings of Jesus, the Sermon on the Mount. We are going to be challenged together, just as those first followers were, to understand what it means to live as citizens of God’s Kingdom. Come ready to discover and grow. Jesus changes everything!